The color is one of the most important elements of design and it can determine the very nature of any product. It is difficult to choose the most efficient color because people differ and they love different colors, accordingly. This type of affinity depends on the person’s character and temper, which are more or less arbitrary concepts. That’s exactly what makes design such an interesting profession. However, designers don’t create products out of nothing. Instead, they analyze thoroughly the preferences of their target groups. This suggests that the color of choice is never the product of pure luck. On the contrary, it is the result of research and strategic thinking. 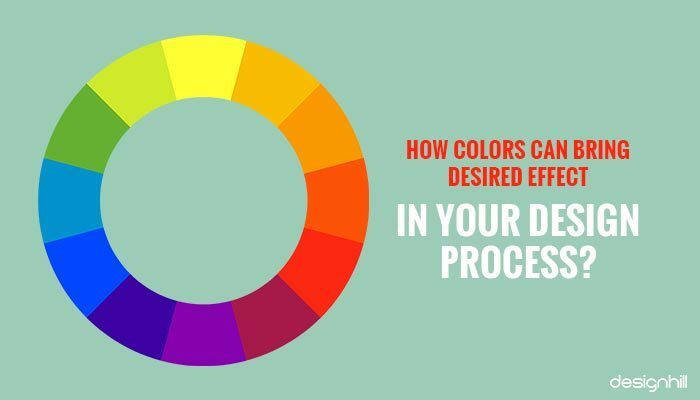 In this article, we will explain all you need to know about colors to make the desired effect in design. This is one of the most exciting colors. Red is considered to be passionate, warm, and exciting but also aggressive. Its energy is the reason why Coca Cola, Red Bull, and many other renowned brands use it in their logos. If your business is aimed at young people who want some excitement in their lives, don’t hesitate to add a few red details to your products. Blue is the color of intellect and credibility. It is trustworthy and shows serenity and logic. Brands that use this color in their visuals tell you that you can count on them. And you can definitely rely on brands such as American Express, BMW or Boing. Most people claim that blue is their favorite color and it’s always a safe option for the business. If you don’t want to make experiments, it makes an obvious choice. This is your color if you want to express optimism, creativity, and self-esteem. It stimulates very emotional responses and that’s why it usually goes in pair with the bordering or background color. Some of the brands that adore yellow are McDonald’s, IKEA, and DHL. Unlike blue, yellow could be very risky for your visual presentation. But it’s actually something that great designers need to do sometimes: take the risk when nobody else notices the opportunity. However, getting to learn about the nature and the essence of colors doesn’t mean that your job is completed. You also need to know how to combine colors into logical units. You can use complementary colors, which reside on the opposite sides of the color wheel. Such pairs (blue and orange or red and green, to name but a few) are considered natural and often look good in professionally designed products. You can also adopt an analogous approach and use the neighboring colors from the color scheme. For instance, you can mix blue with green or yellow with orange. An average consumer believes that this is the most beautiful and natural way to combine colors, so you shouldn’t avoid it in case you want to create simple and everyday designs. But there are additional models like triad, split-complementary, square and rectangle. Each one of these can suit your design in case you can come up with a good idea. And speaking about good ideas, you are absolutely free to neglect all these concepts and come up with something totally extravagant and unique. If your clients are confident individuals who love to experiment with everything in life – including colors – you should offer them alternative solutions. This may even be the essence of design: enjoying the privilege of freedom to create things any way you want, following only the logic of your inspiration and inner aesthetics. Read More Similar Post: Is Flat UI Design /Color More Professional? Not only that the colors have meanings in general – they also depend on elements such as age, gender, or cultural preferences. You can sometimes create the best design but it will not work in a certain environment. How come? Well, you probably didn’t take these features into the calculation. The vast majority of western civilizations consider black to be the color of death and sorrow. But it’s completely the opposite in China, where white brings such connotations. You cannot fool around with green in the Muslim world, while people in Nigeria think that red brings bad luck. Alright, you figured out by now that colors don’t have universal meanings. The way people perceive it depends on many factors, including the history and tradition of the specific country. Conclusion? If you want your design to be perfect, think about cultural preferences, too. 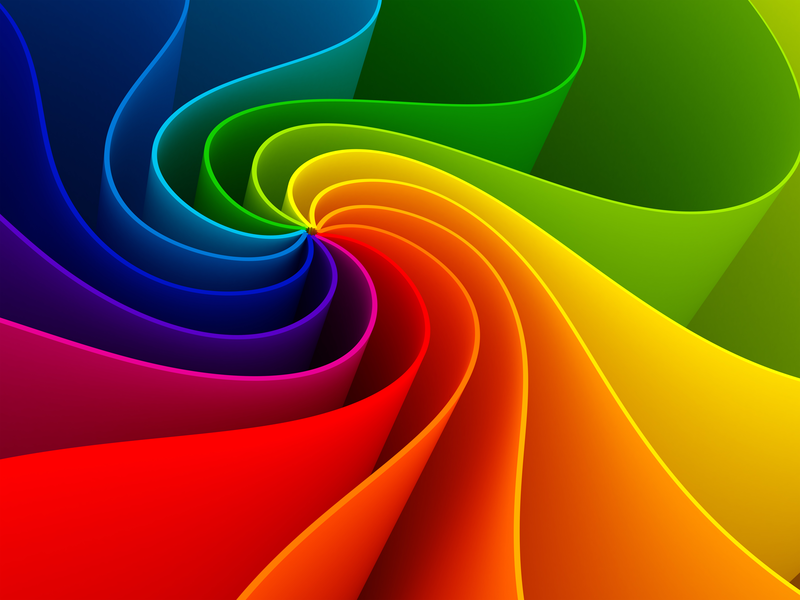 Age also plays an important role in color preferences. Surveys revealed direct relations between these two elements, so now we know that older people almost exclusively like blue or white, while children love green, blue, red and yellow. It’s the question of energy that each color brings and the way people perceive it in certain periods of life. If you make designs for 20-somethings, don’t overuse brown because they consider it gloomy and dull. At the same time, a 60-year-old teacher would probably consider it a perfect color for his outfit or any other item that he wants to purchase. Read More Similar Post: What are Different Meaning of Logo Design Colors? Women and men don’t look at the colors through same lenses. Both genders like blue the most but not in the same proportion, while ladies prefer purple over the green, which on the other hand is men’s second favorite color. Such differences may seem minor but then again – try selling a pink jersey to an average football fan. You may have noticed that there is an entire science behind the color schemes and gender differences are one of its crucial factors. Companies can make a fortune in case they are able to choose perfect branding colors in the right moment. Although this sounds tempting, it’s not so easy to do it. Designers need to know even the smallest details concerning the color schemes, correlations, and meanings to be able to produce fresh and exciting solutions. 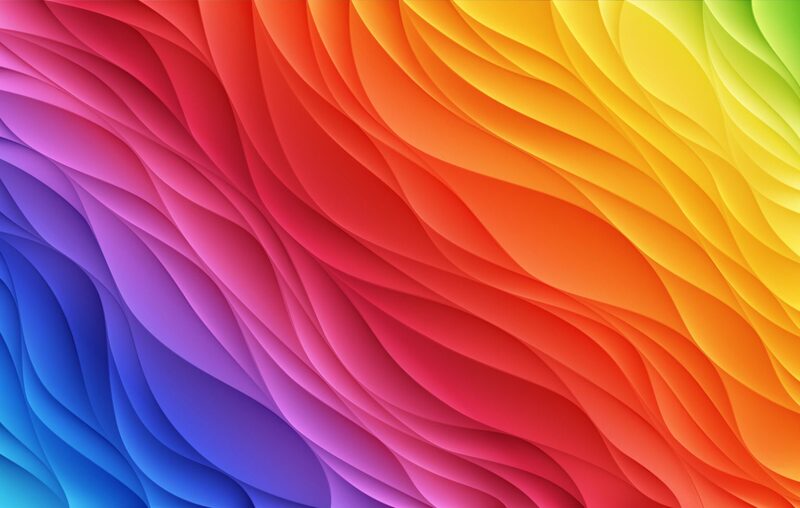 In this article, we explained how you should analyze and use colors in the design. Now it’s your turn to show what you can do with it! Olivia is a journalist who is always ready to experience new things and share this experience with others. She is passionate about art and writing. Therefore, she usually spends time writing new articles or traveling around the world.